I tried this plugin to fix the same issue in WordPress 4.7.3 and the issue remains. i.e. 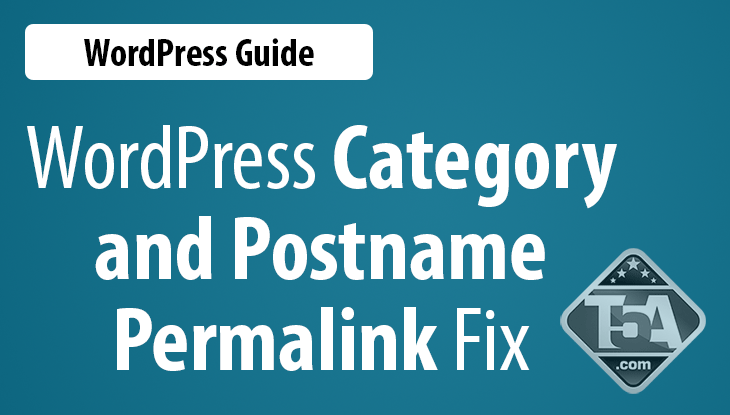 a Permalink structure of /%category%/%postname%/ without a category base produces a 404.